Nice review! I love audio books (just posted my own favorites). 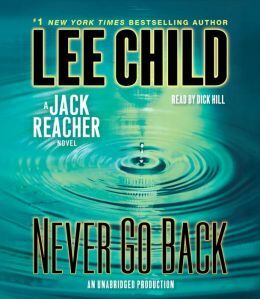 I’ll have to try some Lee Child books.